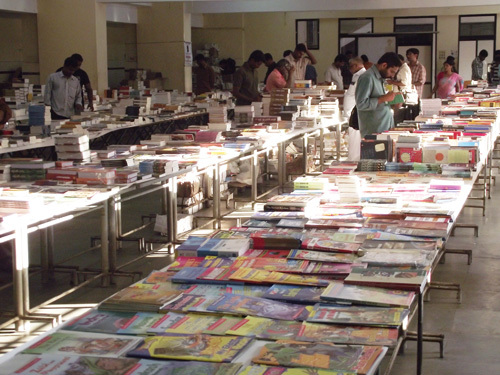 Trivandrum, October 1: Mathrubhumi Books started its Book Fest in Chandrasekharan Nair Stadium with an enormous collection of Books in Malayalam and English. 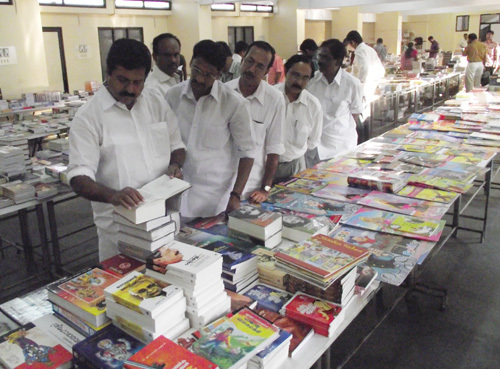 The book fest will carry the books of important publishers in Malayalam and English. The event has been inaugurated by Trasnport Minister VS Sivakumar. The biggest attraction of the event is the malayalam version book release of the new book of APJ Abdul Kalam, 'the spirit of India". The book is named as "indiayude chaithanyam". The books in various sections like religion, spirituality, children's books, story, poem,cookery are available with special discount price from the event. The event starts at 10am and closes at 8pm daily till October 10th.